Fans can now download Pro Evolution Soccer 2013 from the Xbox Live Marketplace, using Microsoft's Games On Demand service, for a standard price of £24.99. To get the digital version of PES 2013 onto your console, head over to Xbox.com using this link and simply click Buy Game to begin your download. Alternatively, load up your console, search PES 2013 and follow the on-screen instructions. In similar news, PES 2013 is also now available to buy on Steam, Valve's ever-popular gaming platform. For all Steam users interested in picking up PES 2013, you'll be pleased to know that, if you buy before Tuesday March 25th, you'll get the game for just £22.49 - saving yourself a handy 10%. 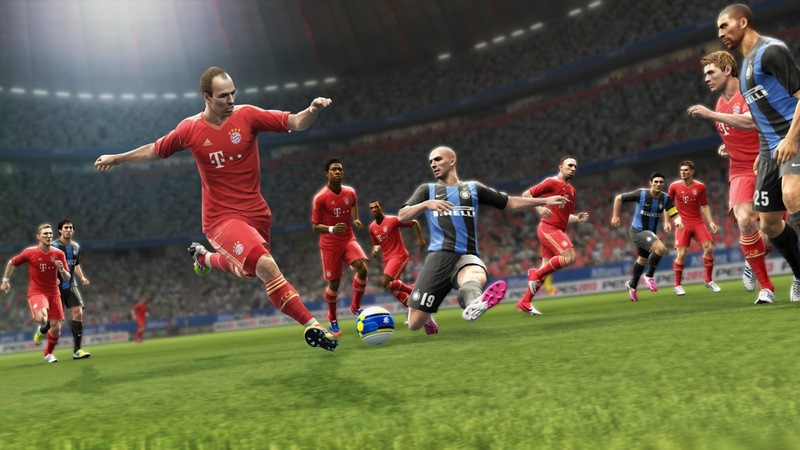 See the PES 2013 page on Steam's website for full details.